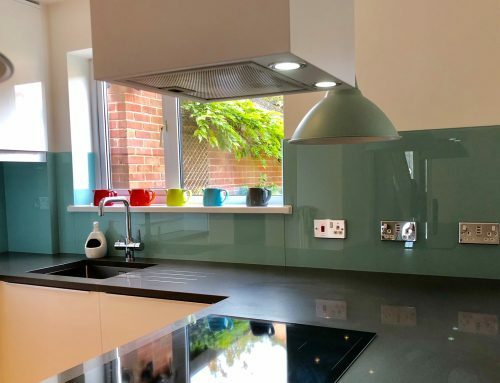 Adding glass splashbacks to your kitchen needn’t stretch your budget, especially if you find clever ways to avoid cutouts for electrical sockets. 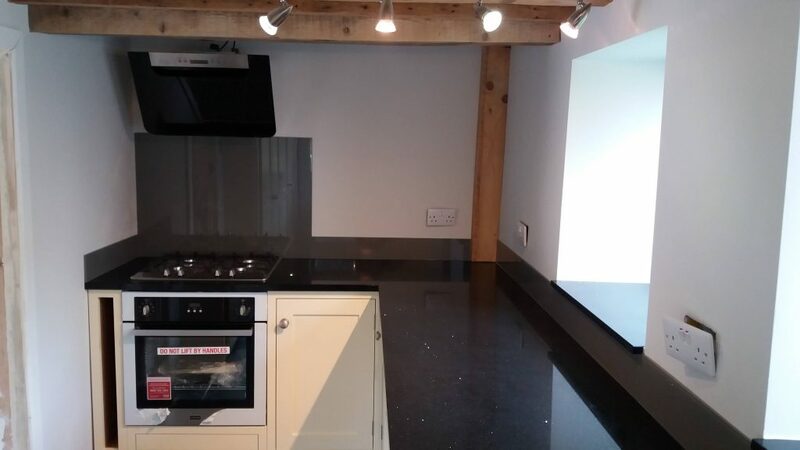 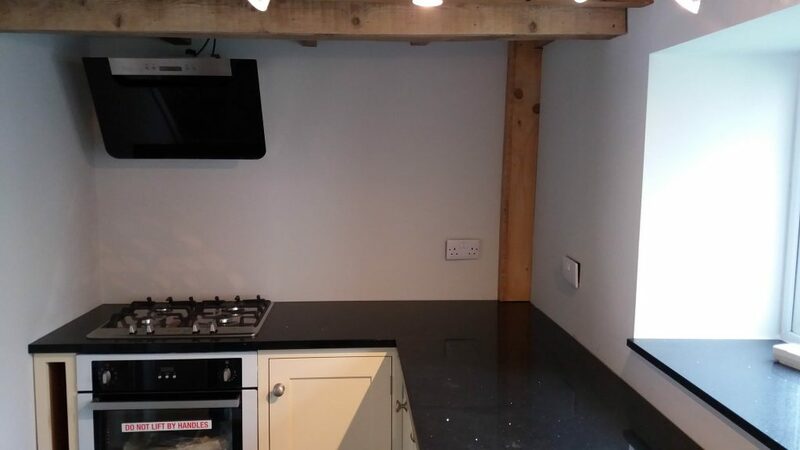 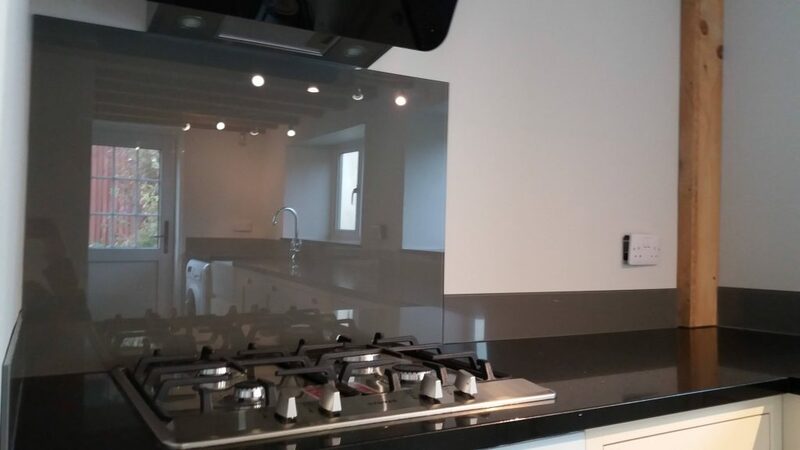 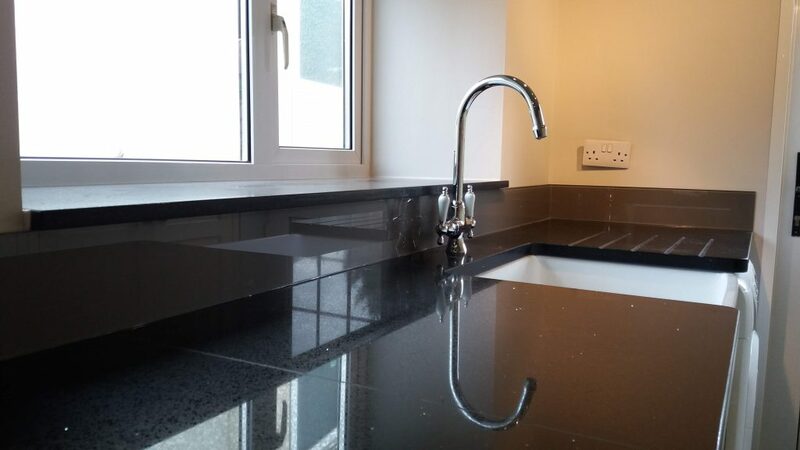 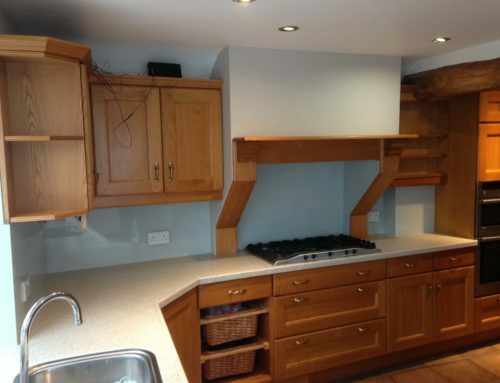 To retain the character of the property and avoid the additional cost of cutouts for all the wall sockets our customer decided on a large splashback to the rear of their hob with matching toughened glass upstands around the rest of their kitchen, running seemlessly under both window sills. 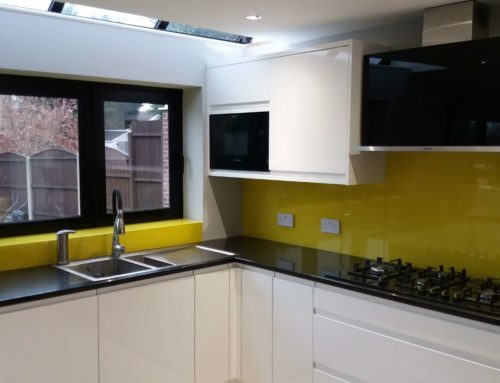 The entire project, consisting of 6 pieces of glass covering over 7m of wall space finished in a colour of their choice came in at under £400 including our measuring and installation service.